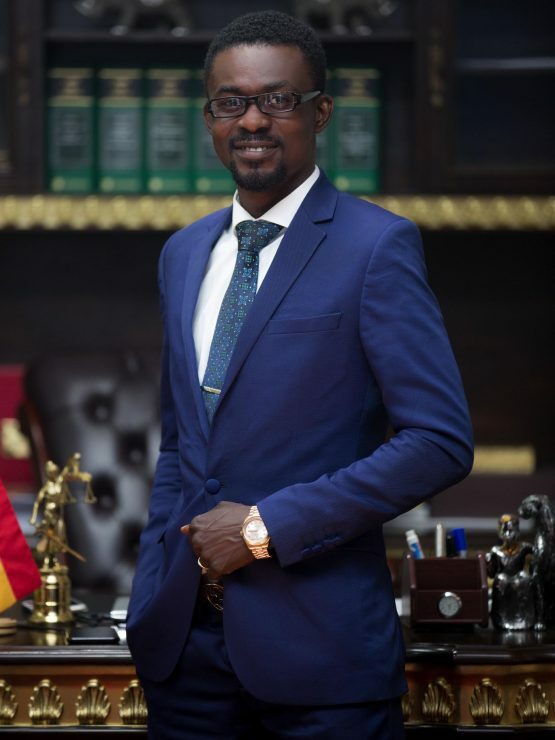 Nana Appiah Mensah, CEO of Zylofon Media and Menzgold in an exclusive interview on Zylofon FM enlightened Ghanaians more based on his intentions to help revive the Ghanaian movie industry. According to him, it’s his plan to put in place positive structures that will help people patronize movies being produced in Ghana. Fast Forward, he revealed that he will build 5 Ultra-Modern Theaters across the country to help boost is intentions faster and also get actors and actresses smiling again. He said: “We would get Zylofon Films to build 5 more Ultra-Modern Theaters in the regions in Partnership with the Tourism, Arts and Culture in 2019”.